Last Wednesday, all present for #KlimahouseCamp and for the Who's Smart presentation? 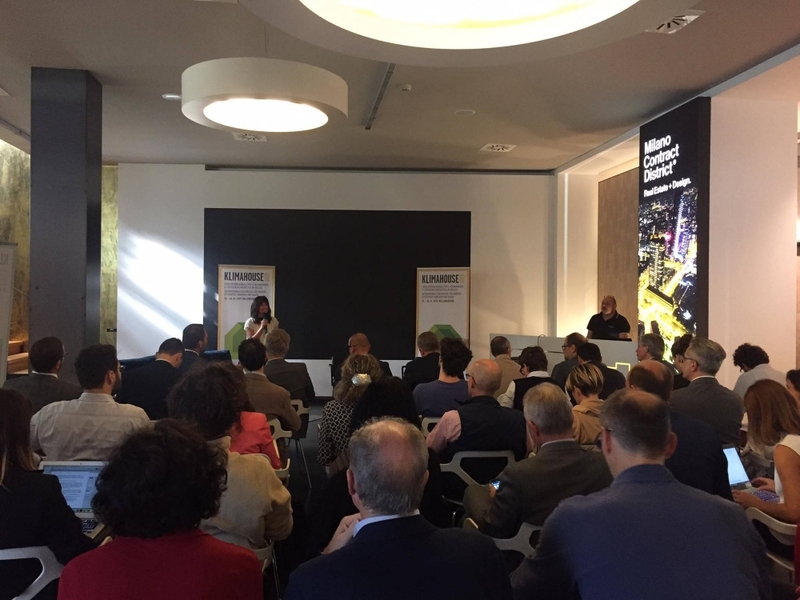 #Klimahouse 2019 Milano Contract District. Obviously we are also in the front row to talk about our experience as award winners.